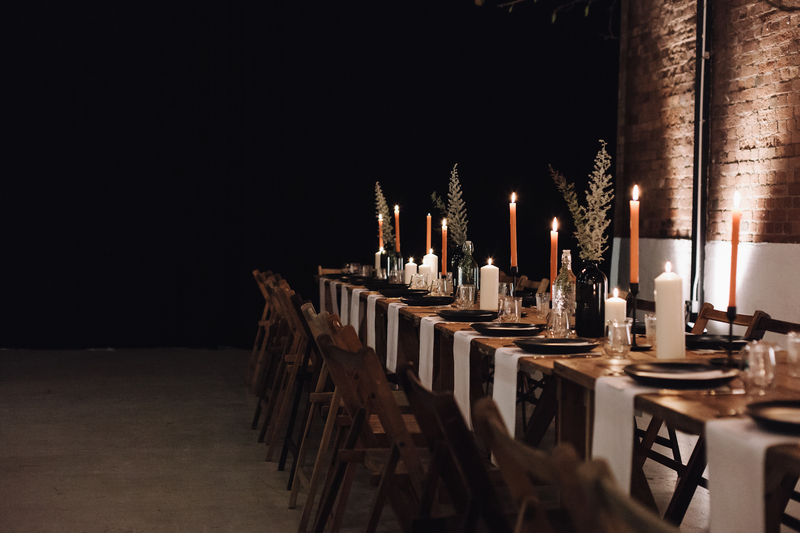 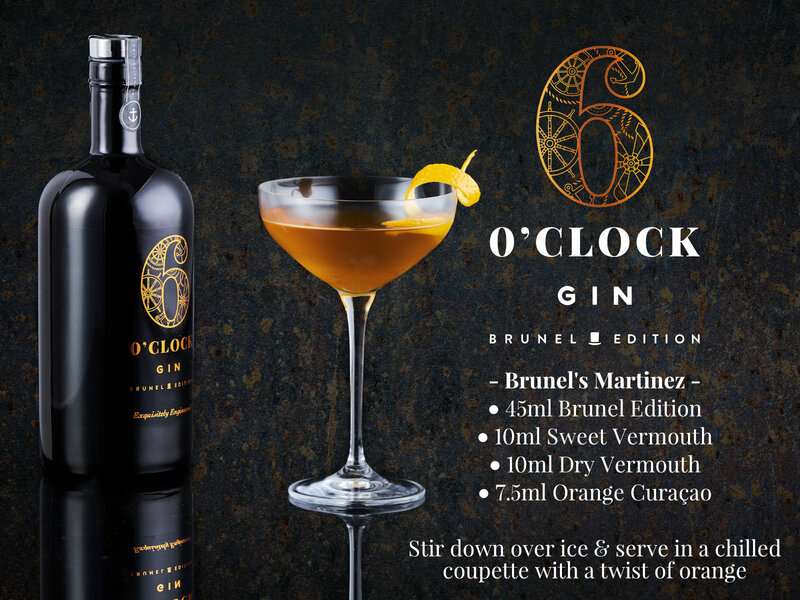 The Martinez dates from the 1860′ – making it almost as old as Brunel! 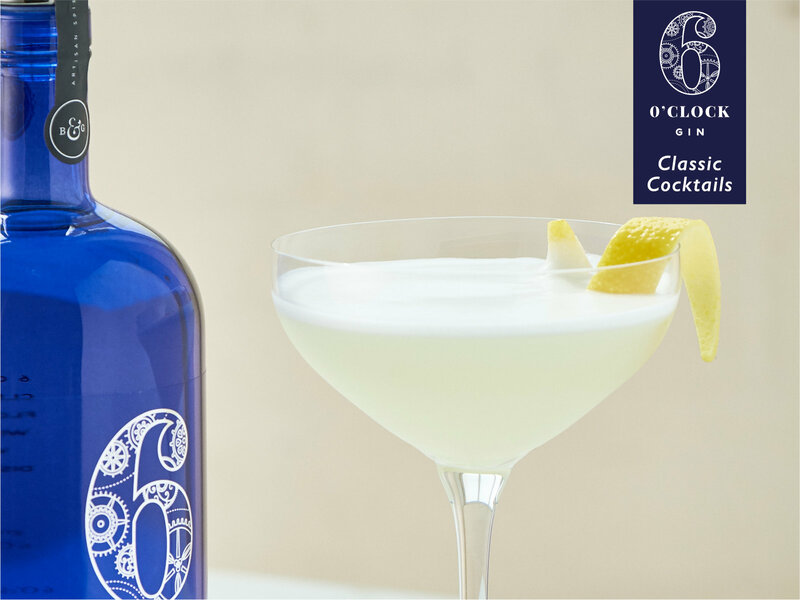 It is often considered the father of the Martini though its true origins are somewhat mysterious. 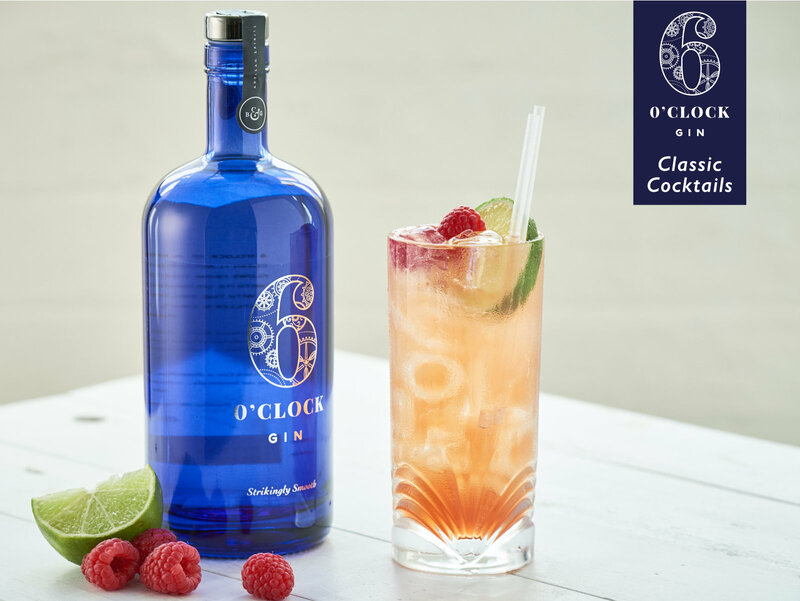 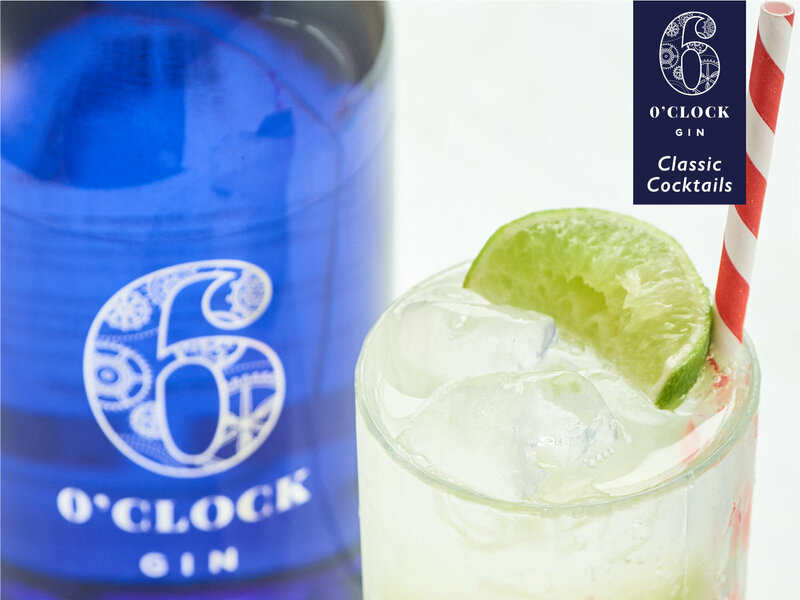 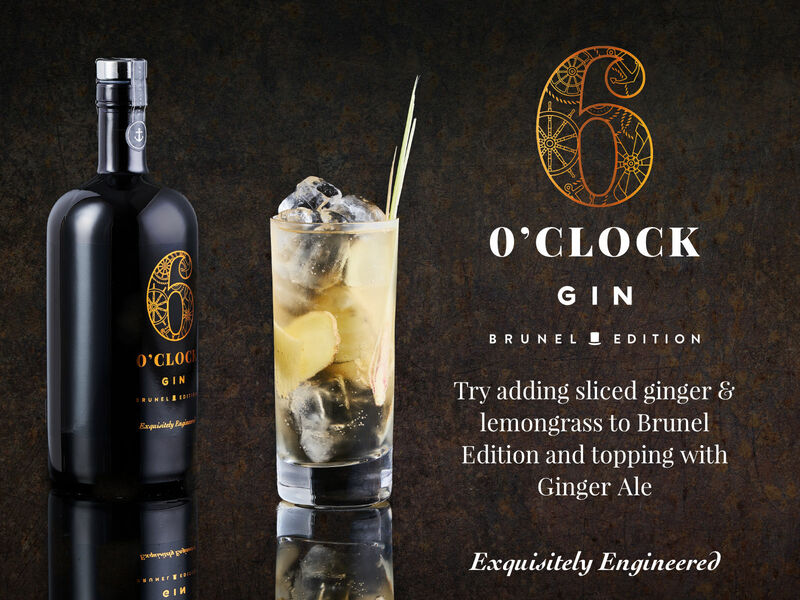 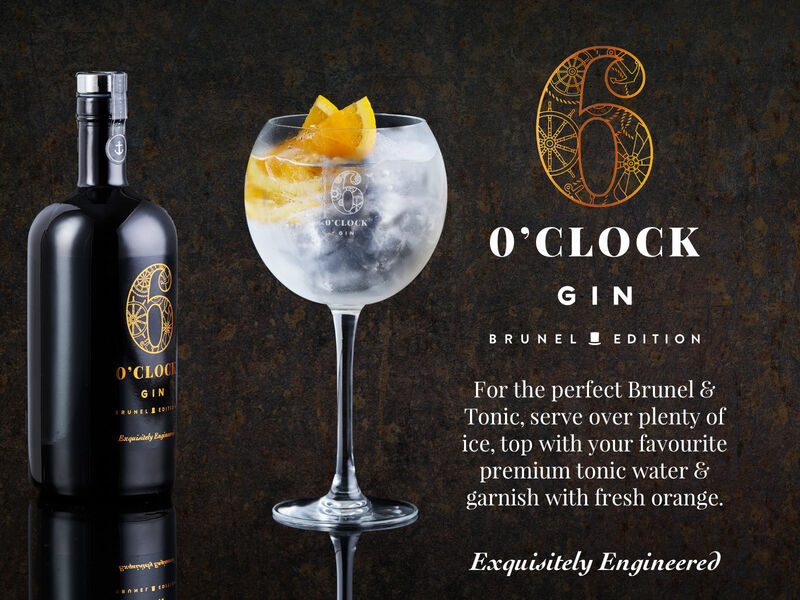 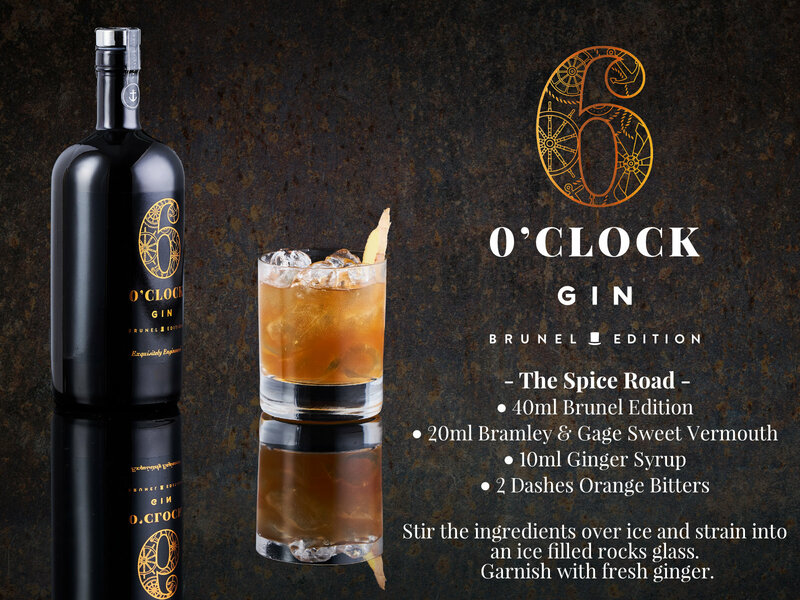 This version, especially created to balance the strength and complexity of Brunel Edition, is a great way to discover the versatility of this most classic of cocktails. 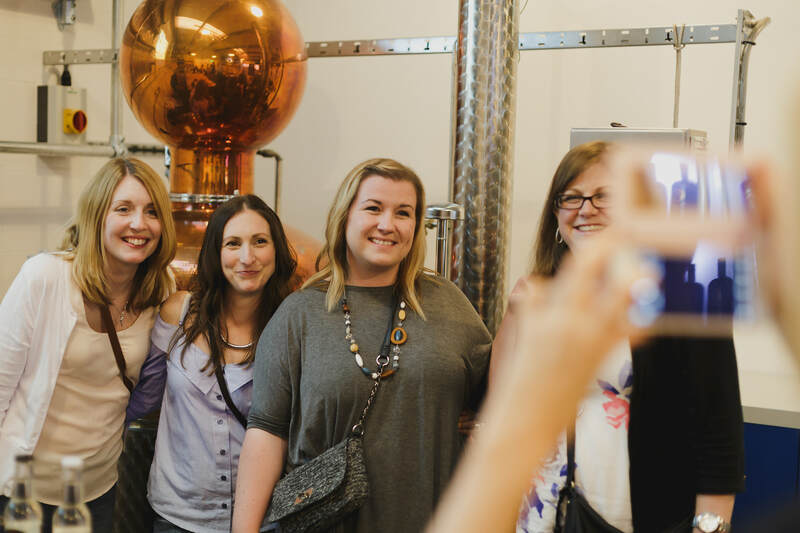 New tour dates… book now for 2018!